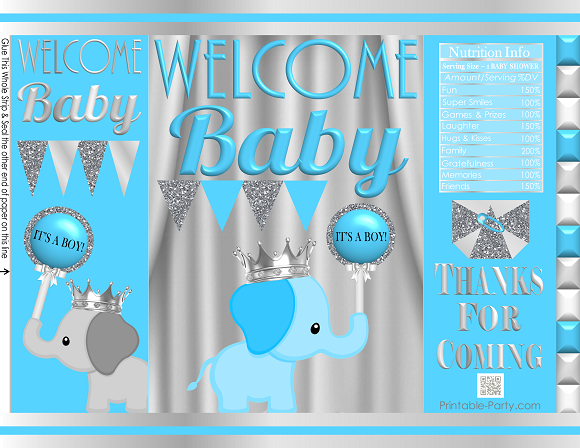 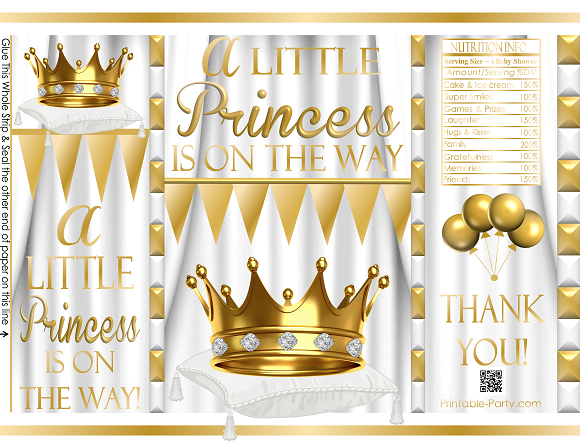 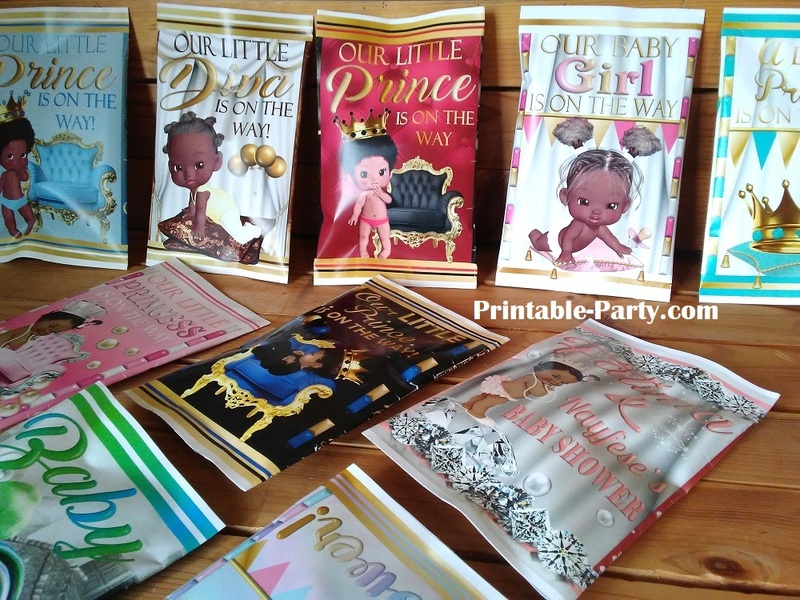 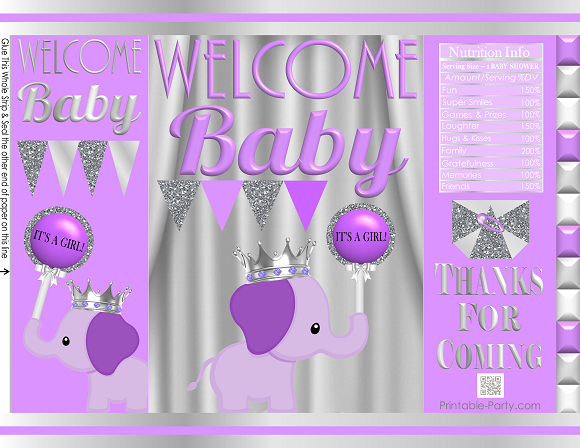 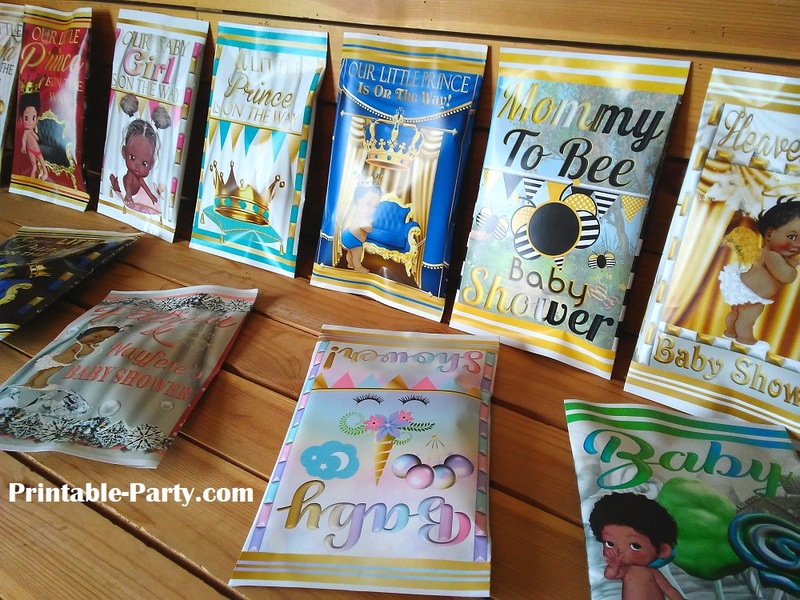 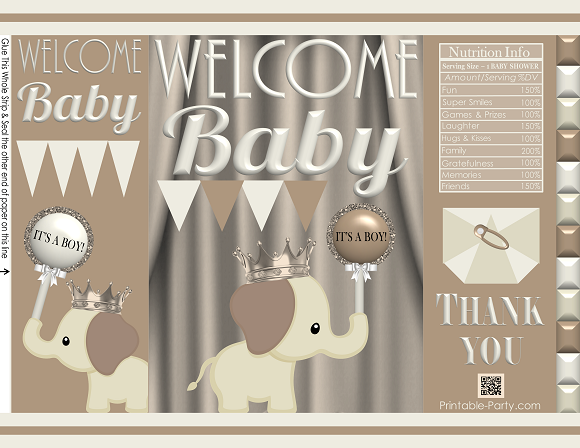 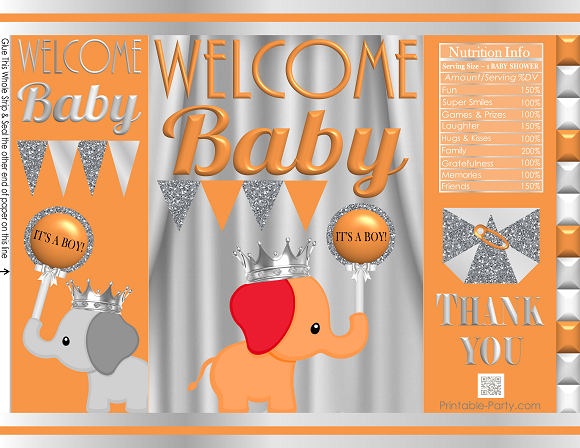 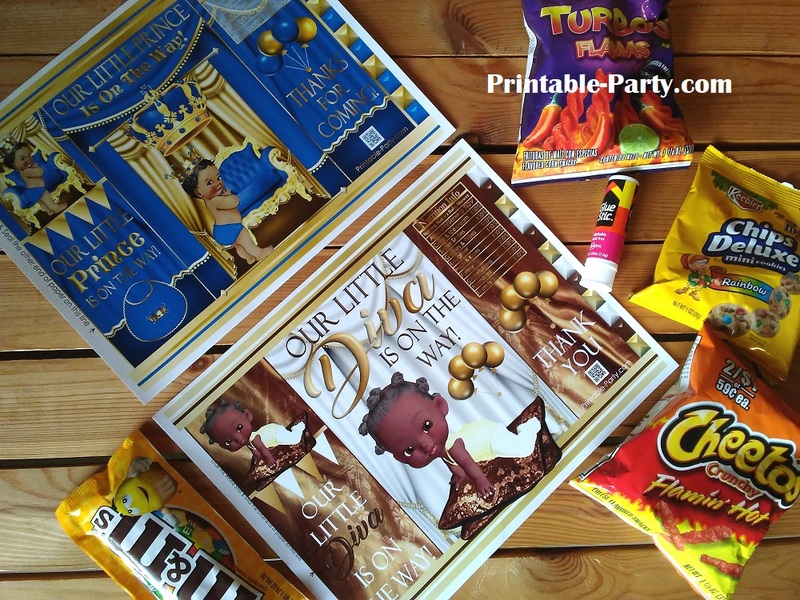 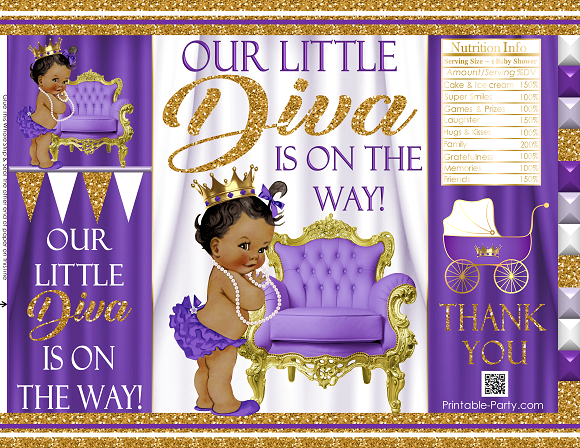 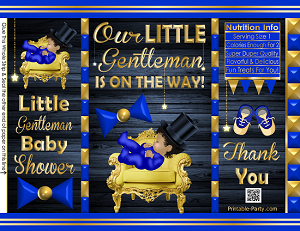 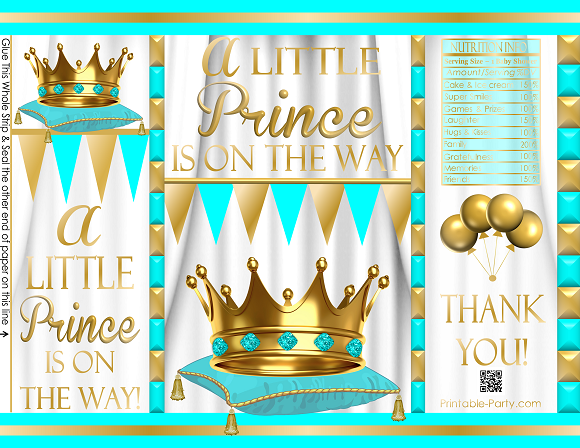 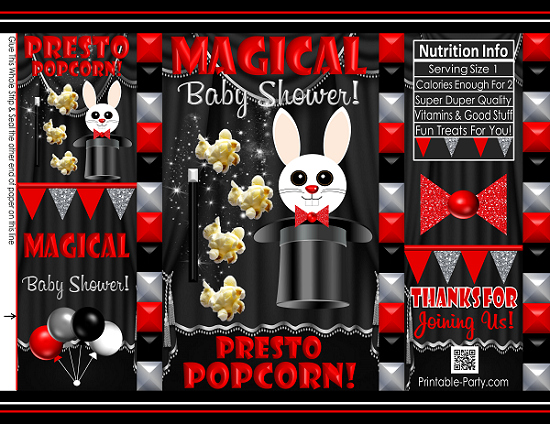 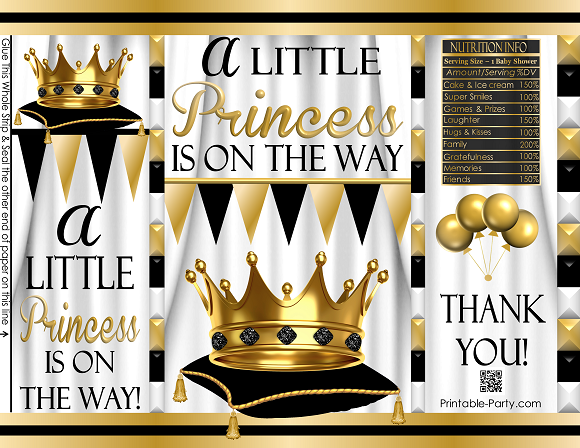 Printable baby shower gift bags can fit 1 oz bags of individually prepackaged foods like chips or cookies, plus a few additional treat items before needing to be sealed closed. 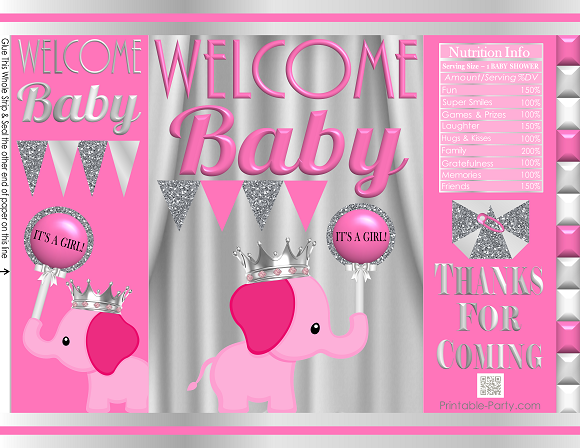 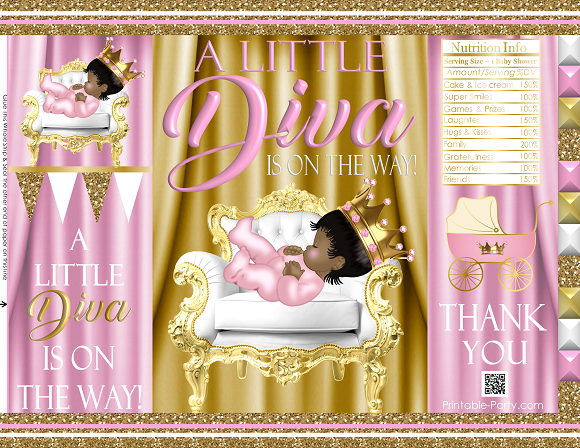 The bags on this page are for baby showers only, but you can personalize any of our bags to suit your special occasion. 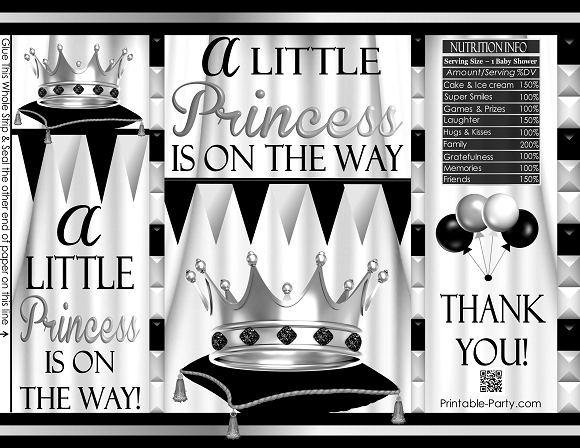 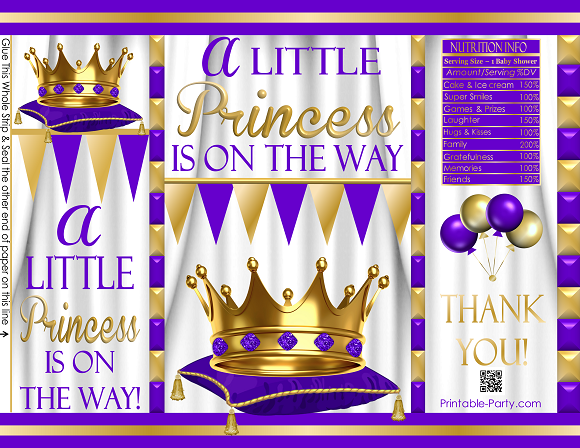 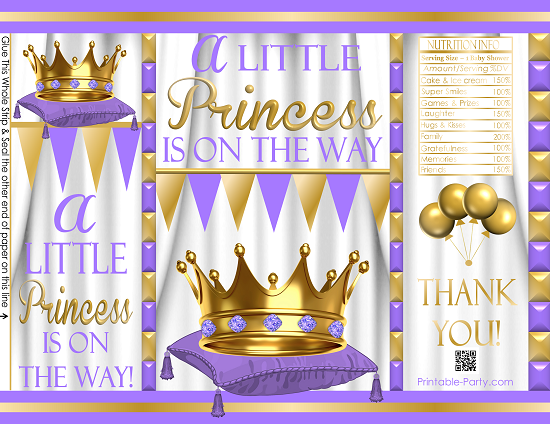 Our designers can also make your party ideas come to life. 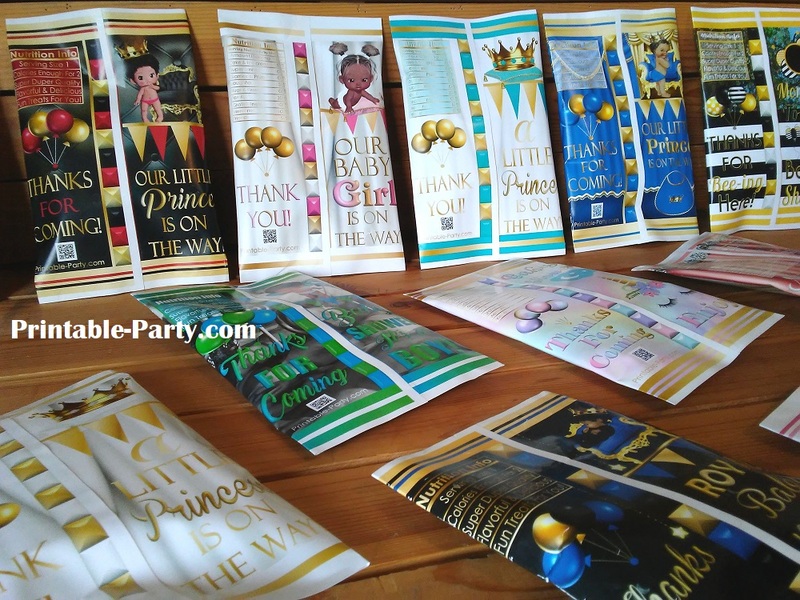 They can create any themed printable chip bag that you can dream of. 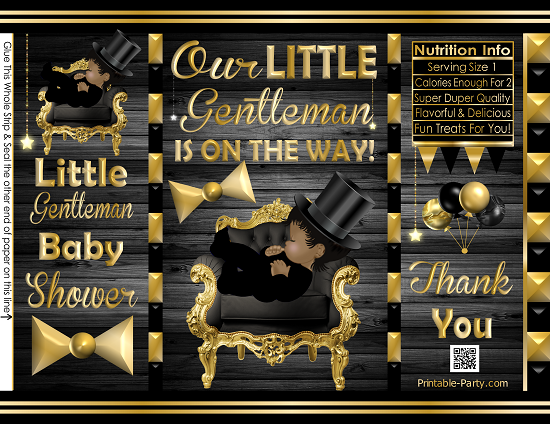 See instructions in the video below. 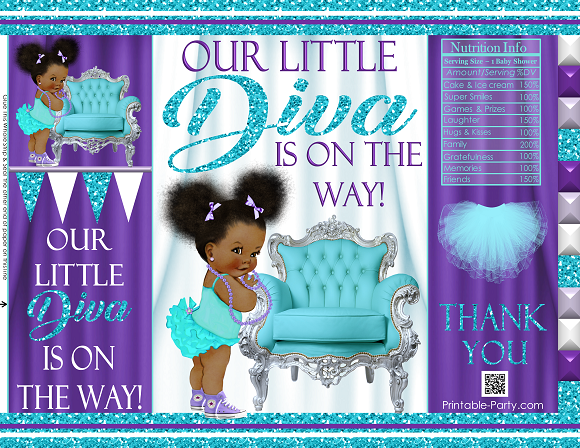 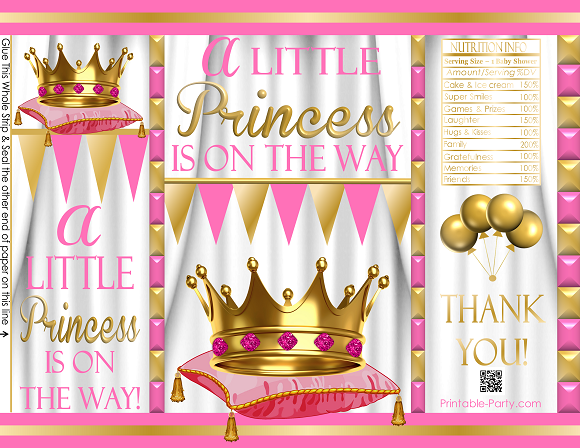 Click Here To Order Personalized Bag Designs Starting at $12.99!